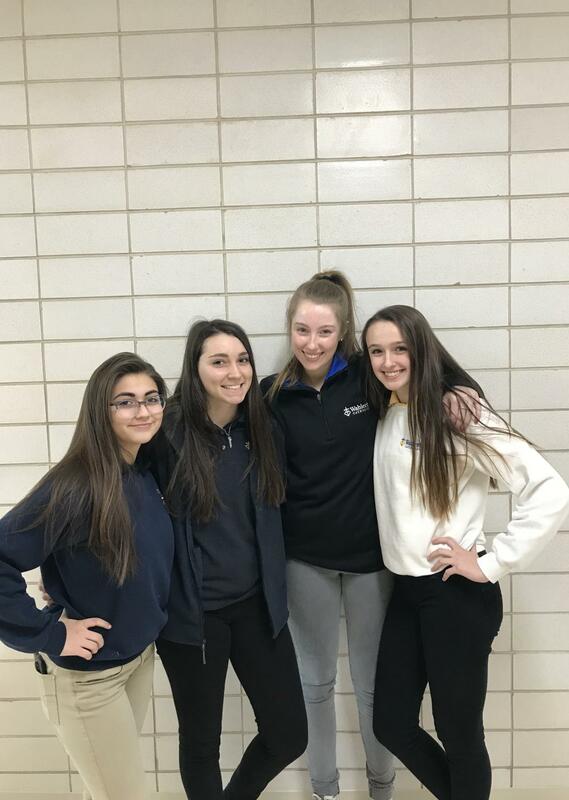 Transfer students Anastasia Smith, '21, Addie Beaves, '22, Ella Pettinger, '21 and Ivy Dearstone, '21, decided to try Wahlert this semester. Several new students began their journey at Wahlert at the start of the second semester. These transfer students made a big decision and are overall happy with their transition to a different school. 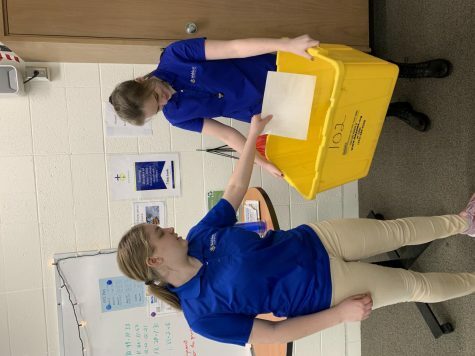 “My biggest fear was getting around Wahlert, and not getting lost when finding my new classes,” said Ella Pettinger, ‘21, who transferred from Hempstead High School. 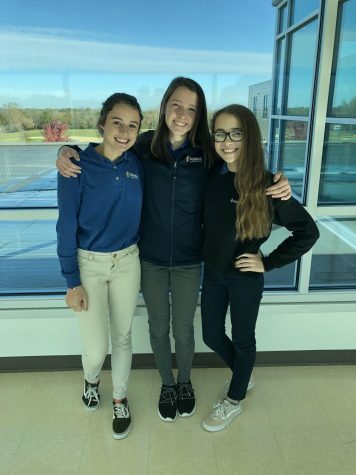 “I decided to transfer to Wahlert for a better academic experience and because Wahlert offers many more opportunities,” she said. Ivy Dearstone’s, ‘21, who came from Hempstead, said her biggest fear was fitting into such a big crowd. 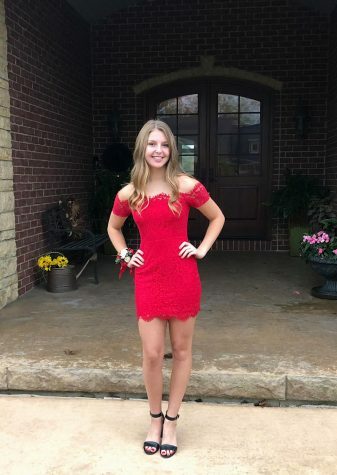 “Wahlert is such a close-knit school, and I was worried about being included into the sophomore class,” Dearstone said. Something all four transfers students were concerned about was fitting in when joining a new school community. Walking into a school where you don’t recognize anyone can be difficult, however they agreed that Wahlert offered a warm welcome. Anastasia Smith, ‘21, a transfer from Hempstead High School, was excited for how inclusive our school community felt. Another issue they had to face were the struggles of transferring at the beginning of a new semester. Attending a different academic program for half of a school year, and then switching to a new program can be challenging. 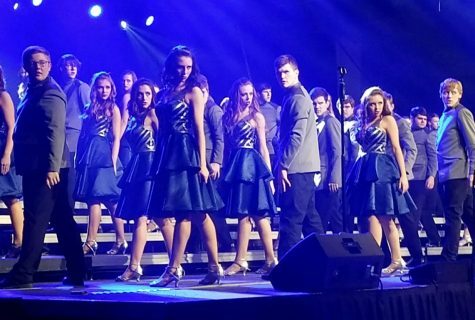 Still, the four students said it was easy getting into the routine here at Wahlert. Addie Beavers, ‘22, said her transfer could not have gone any better. “The freshman class really helped me fit in and made my transfer a lot smoother than I expected,” said Beaves. 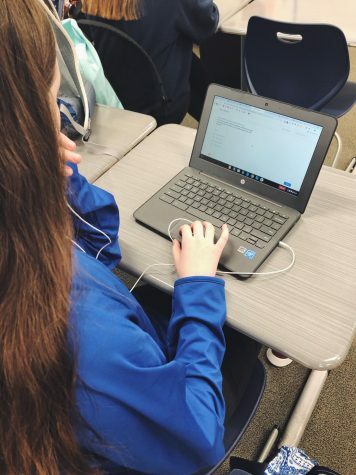 Although all were very nervous about switching at semester, the students are content with their decisions to switch, and couldn’t be happier with how Wahlert has been treating them so far.